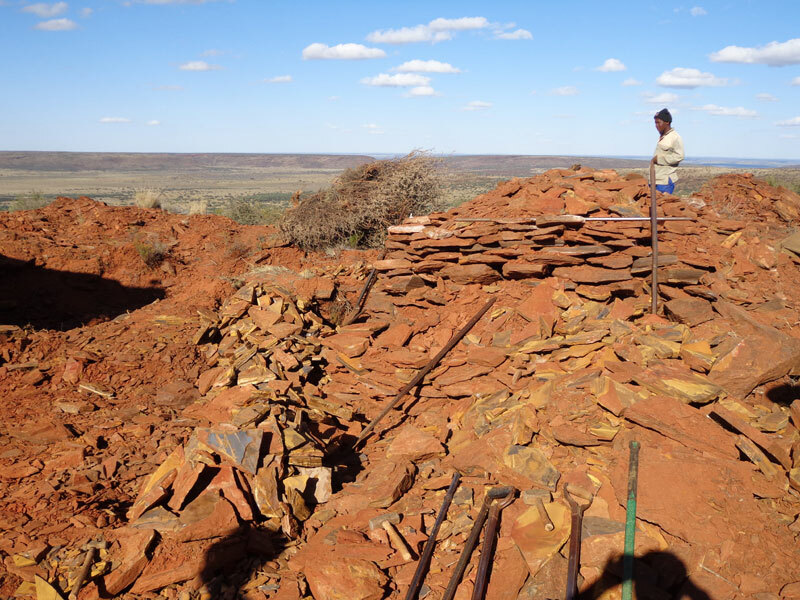 Tiger's eye quarries are located worldwide, in Australia, USA, China, Namibia, and South Africa. 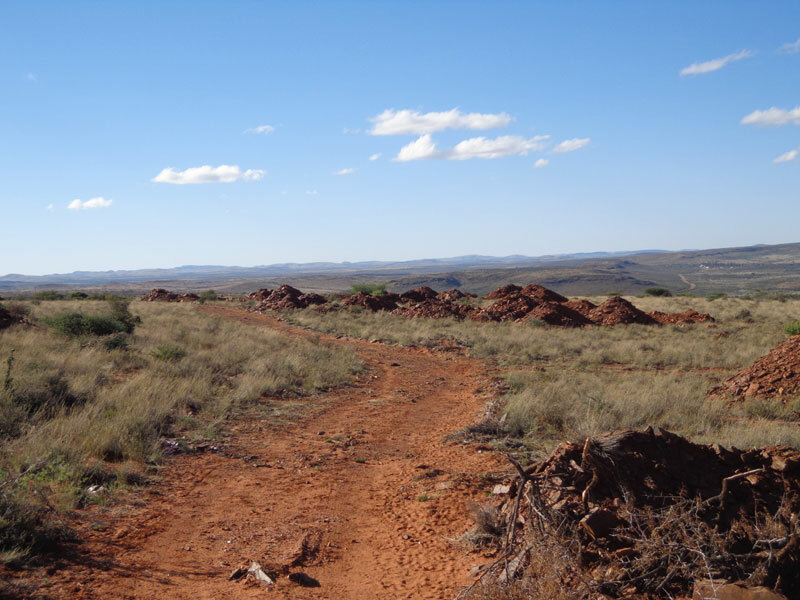 Our tiger's eye is mined around Prieska, in Northern Cape Province of South Africa. 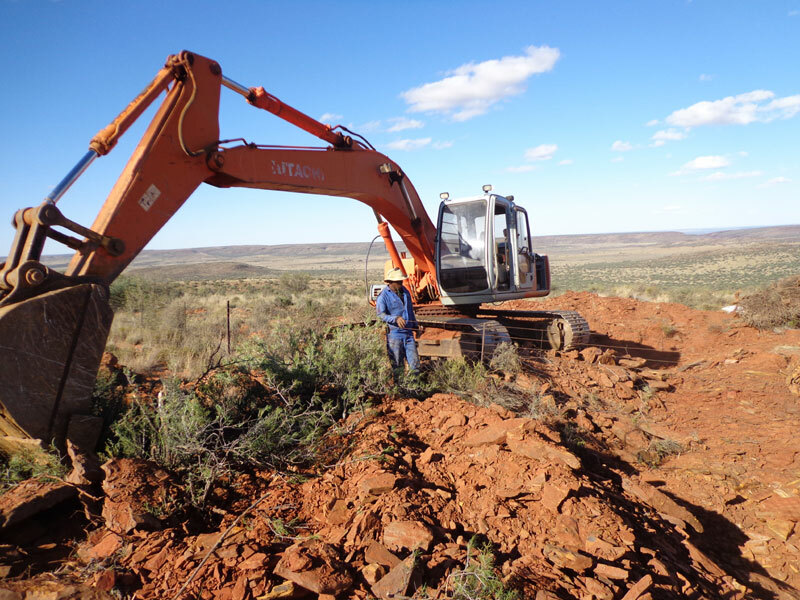 From there, the home of the world's most commercially viable tiger's eye mines, we produce an abundance of rough material in every variety and grade, all suitable for further processing. 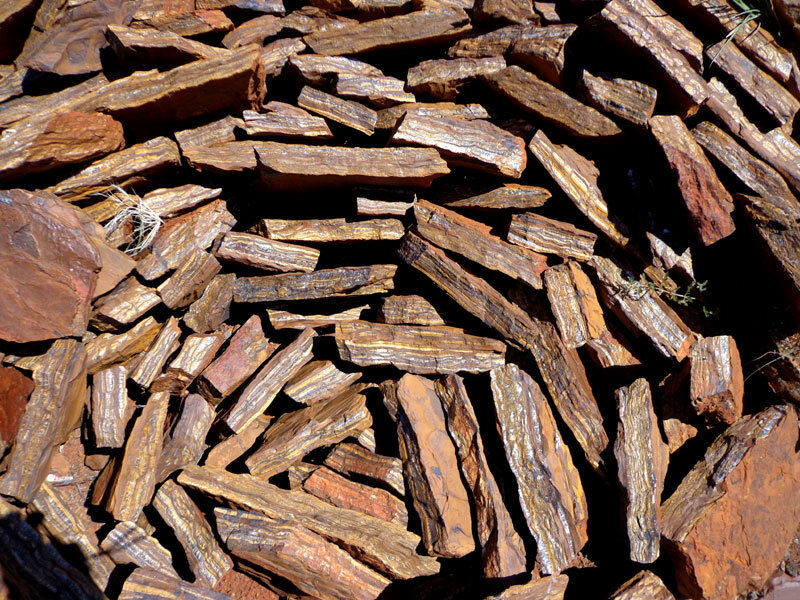 Like all South African tiger's eye, ours is dug from an open pit mine. Tiger's eye is found directly under the soil, which is sometimes as thin as two feet. 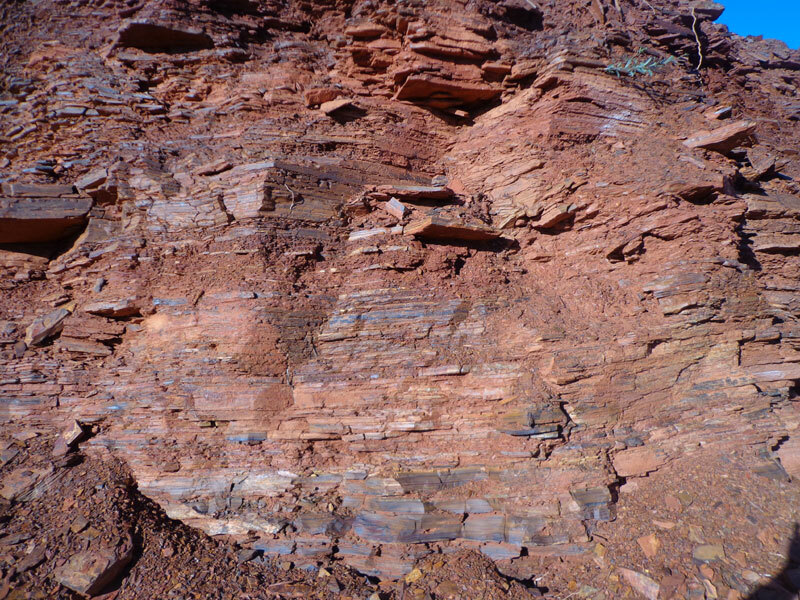 This overburden is removed in order to expose the tiers of the tiger's eye formations in its host material, a combination of highly ferrous rocks and clay. 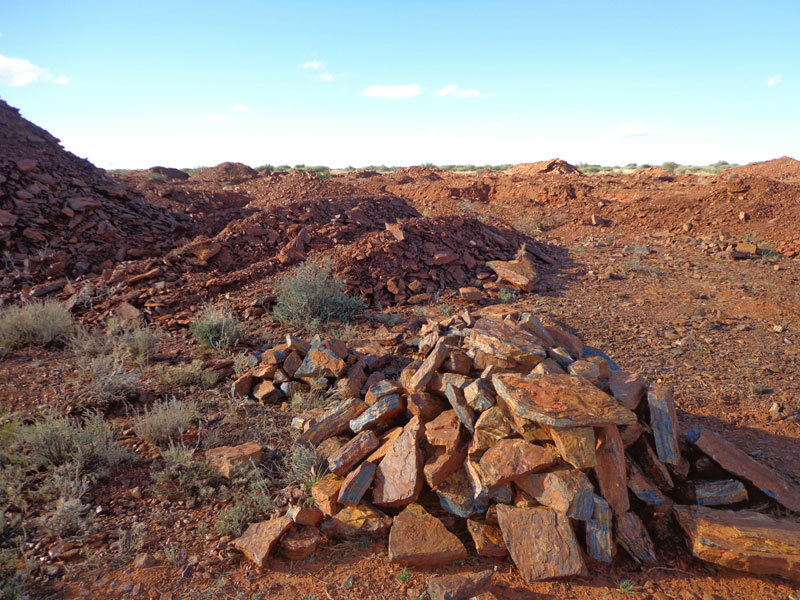 New mines are assessed for their type(s) of tiger's eye, as some mines produce only one variety, while others produce more. 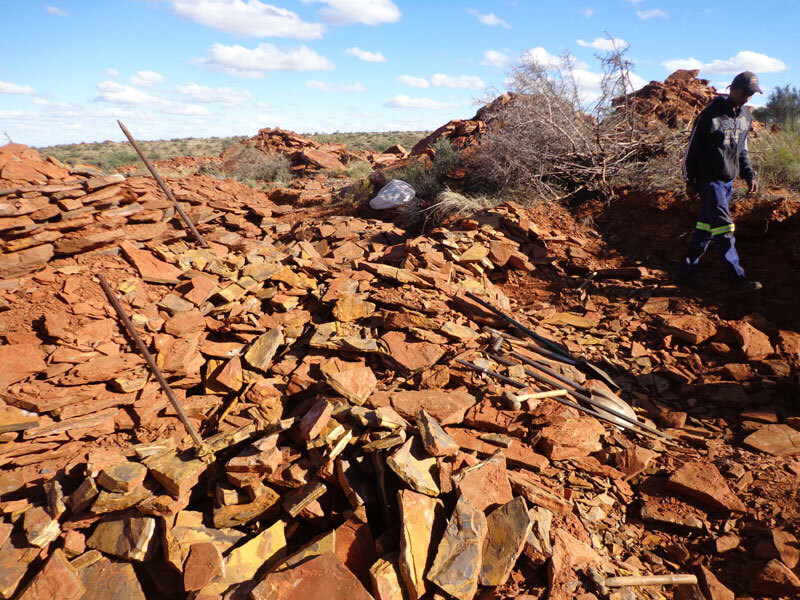 It is then quarried by hand, presorted, cleaned, graded, and prepared for transport. Up to 200 tons of rough stone can be produced per month. 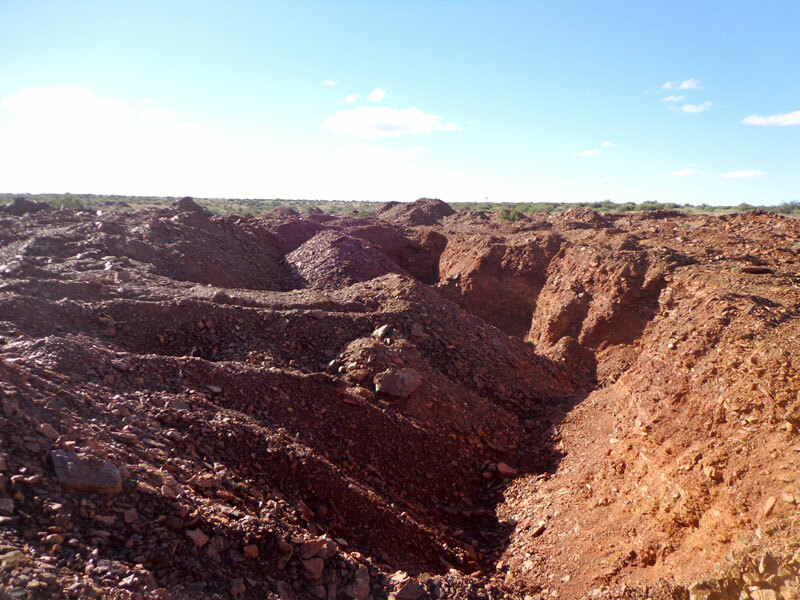 When the mines are no longer viable, they are filled in and the area is reclaimed for livestock grazing.